We produce beautiful designs that create engaging connections between brands and people. We work on a huge range of products, from print-based brochures to packaging, annual reports, logos and everything in between. Firm believers in Dieter Rams’ philosophy of 'less, but better', we focus on the essential and approach graphic design projects with thoroughness, clarity and meaning. We ignore current design trends and aim to produce long-lasting artwork that won't quickly appear antiquated. And whatever it is that we’re designing, we pride ourselves on linking everything we do with business or organisational goals. Our graphic design process doesn't begin and end on a computer screen. Everything we do begins with a conversation. We establish a set of clearly defined objectives, determine the best way to meet them and then manage every step of the process, right through to the delivery of finished printed materials—or ready-to-go digital solutions. 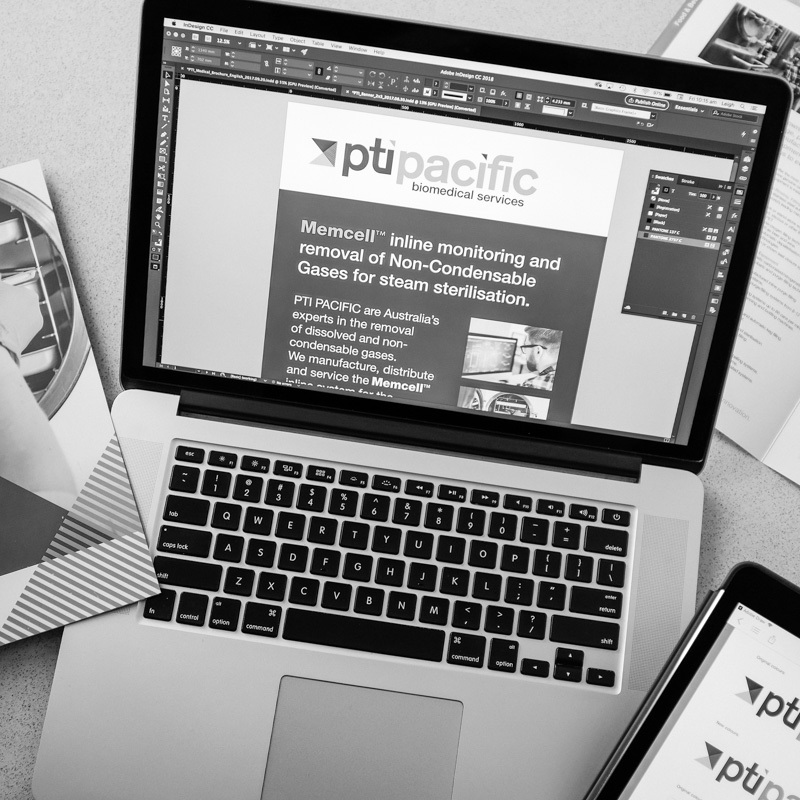 In a nutshell: we produce creative graphic design solutions that not only look great, but deliver results. Looking for inspiration? Let's start a conversation. Your logo design is the visual encapsulation of your company. We create logos that are memorable, timeless and endlessly adaptable. Whether it's billboards, bus shelters or digital signage, make your advertising budget go further with clever ideas and beautiful execution. 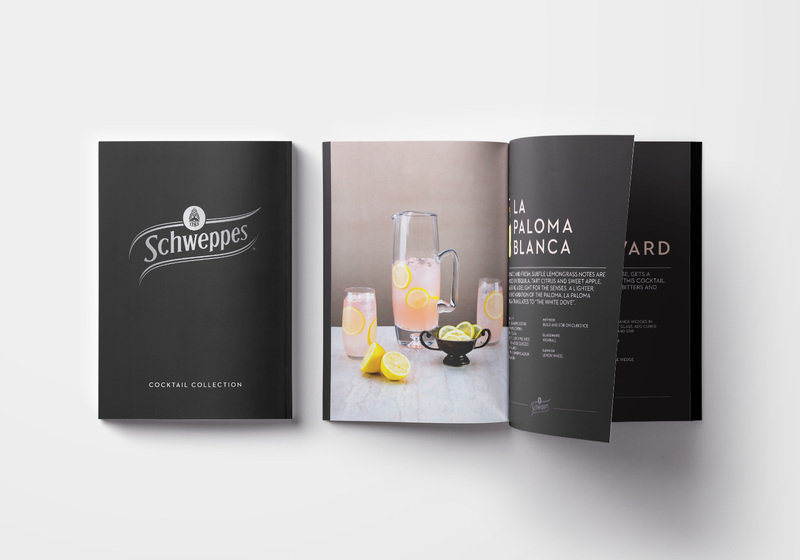 Take your promotional materials to the next level with eye-catching brochure design suitable for both print and digital distribution. 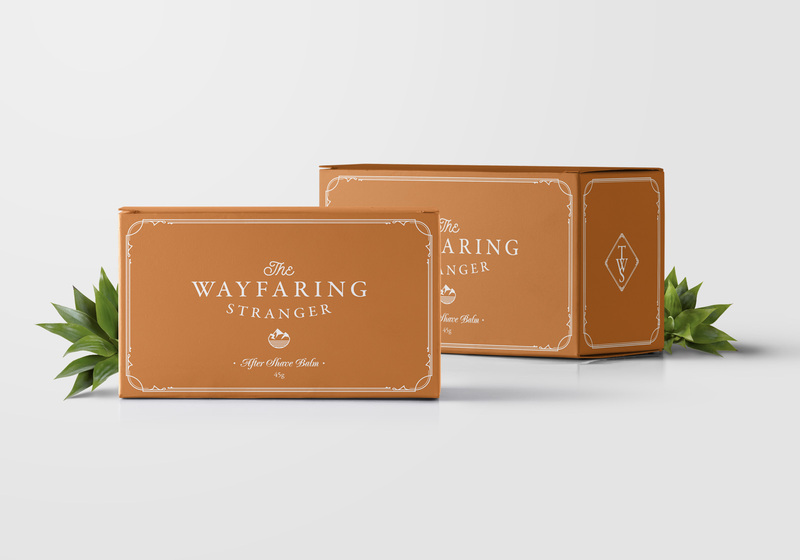 Leave a lasting impression with beautiful packaging design that increases your customers' involvement with the product. 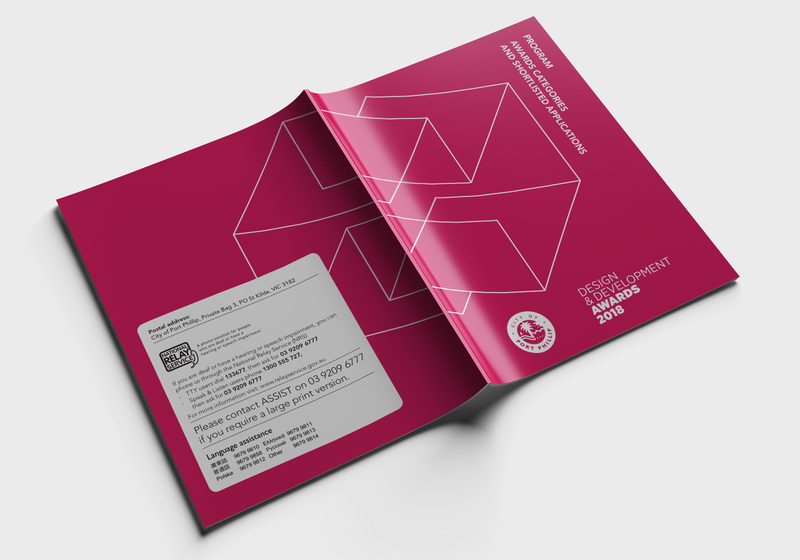 Annual report design needn't be dull. Make corporate communications an opportunity to showcase your brand through unique design. Make your eLearning modules, training materials and quick reference guides more engaging and effective with clever instructional design.